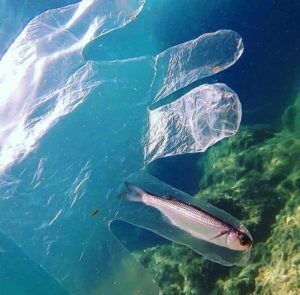 Join the growing movement of people looking for alternatives to Single Use Plastic. The news that we are now eating and drinking micro plastic particles on top of the increasing numbers of disturbing images of seas and rivers of plastic is speeding up a switch to alternatives for disposable plastic bags, containers, straws, cups, spoons earbuds etc. Re-useable that really lasts is the best use of resources. 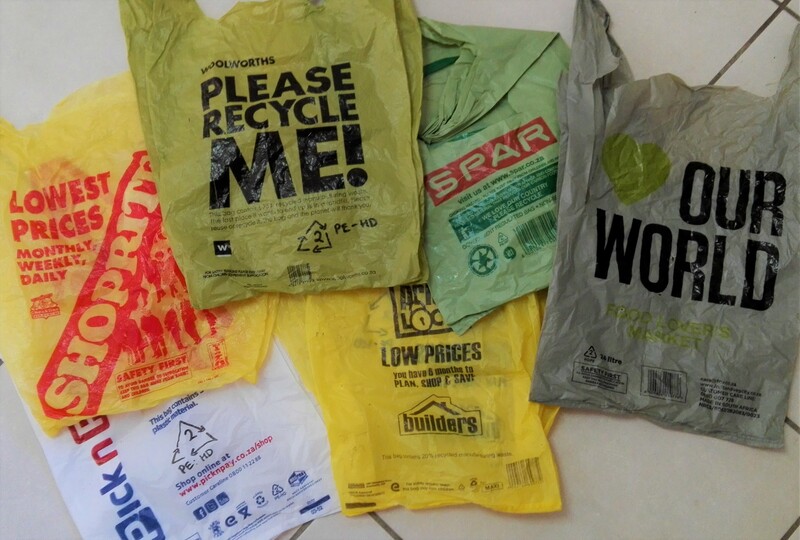 So instead of plastic shopping bags, use cloth ones. 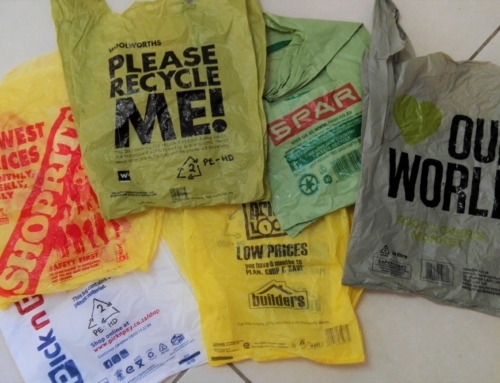 While re-useable plastic bags are far better than single use ones, eventually the plastic ones also break, are discarded and last in landfill or the environment for decades to 100s of years. If you are a take away coffee or food regular take your own re-usable mug, containers, cutlery and straws. This is even easier where you are a regular at a particular outlets. Some are even offering a discount as they don’t need to supply the containers. A growing number of coffee outlets offer a R2 discount if you bring your own container.